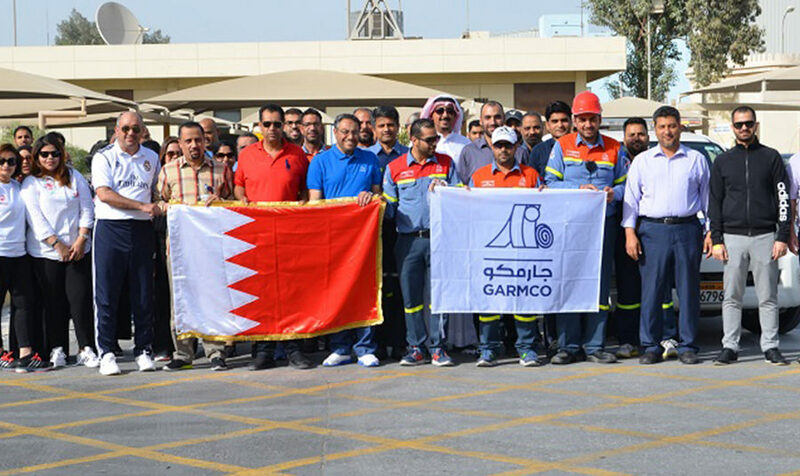 Celebrating the Bahrain National Sports Day, Gulf Aluminium Rolling Mill (GARMCO), the Bahrain-based international aluminum rolling mill and one of the largest downstream aluminum facilities in the Middle East, organized today, a 2KM walkathon for its staff members at the company’s premises in North Sitra Induastrial Area. The event comes in line with the company’s continued efforts to spread sports awareness and promote a healthy lifestyle between its members. If you have any specific questions or queries which aren't covered here, then please feel free to contact us and we will do our best to help you.